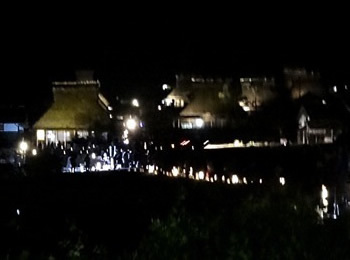 Miyama, experience the real Japan. 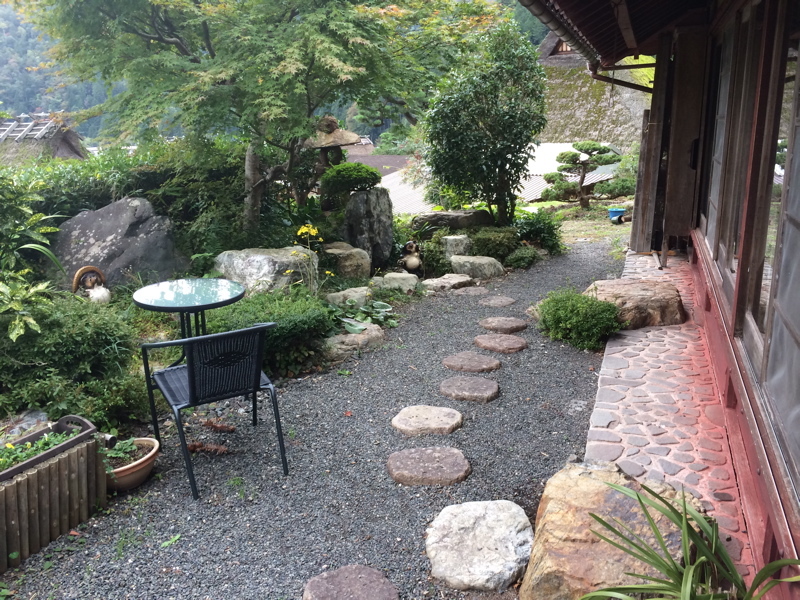 Away from the packed trains and convenience stores lies a quiet rural Japan. The pace of life is slow and deeply intertwined with the changing seasons. We invite you to take a few days to unwind and get in touch with the roots of Japans ancient "Satoyama" culture.